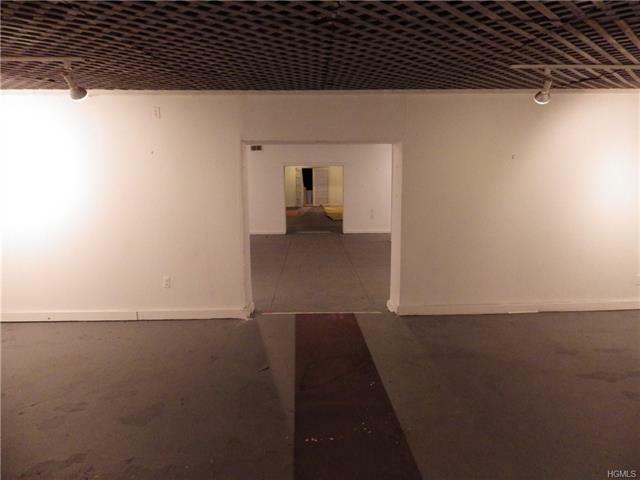 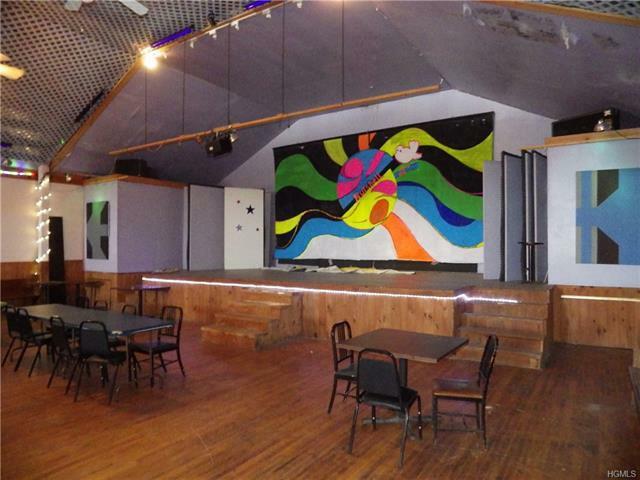 The Nutshell Arts Center is an amazing opportunity to own a piece of history. 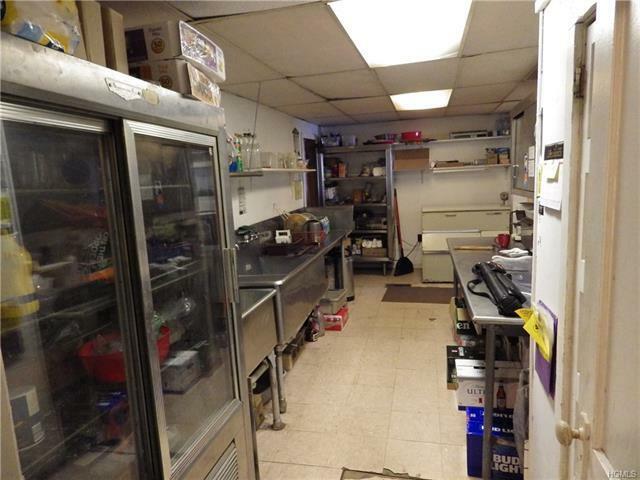 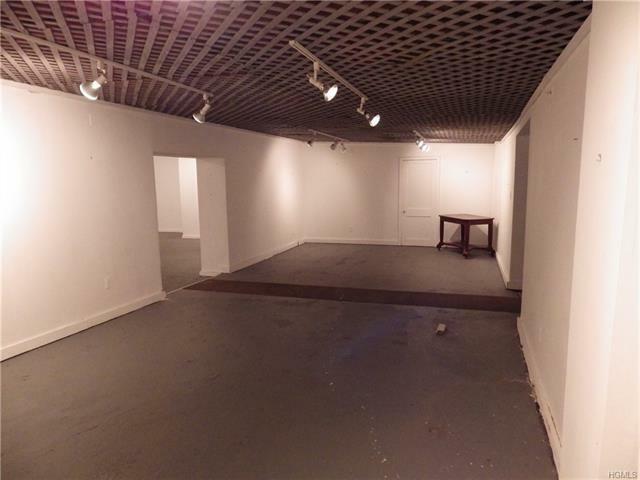 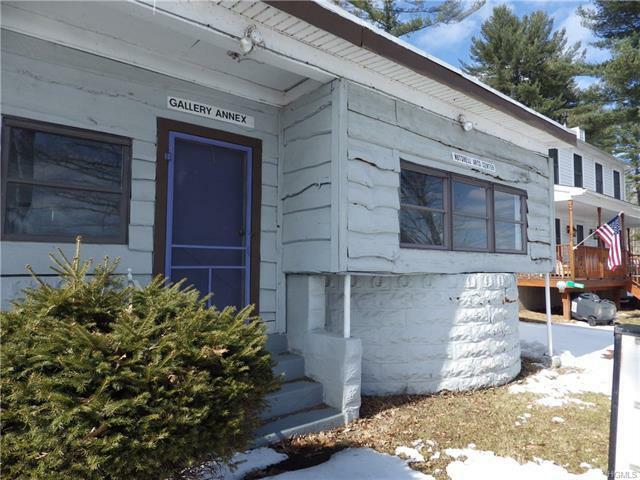 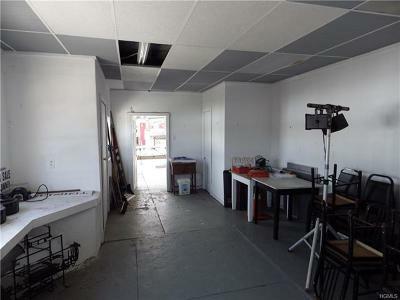 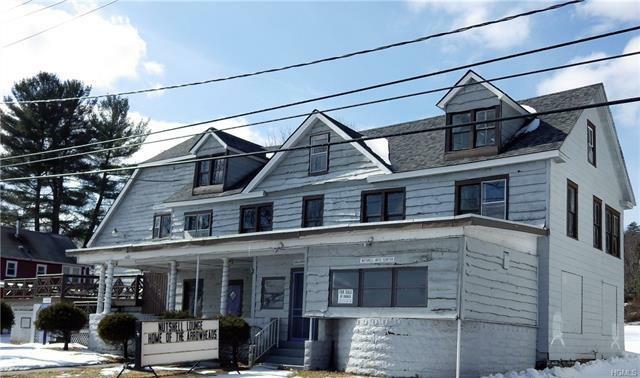 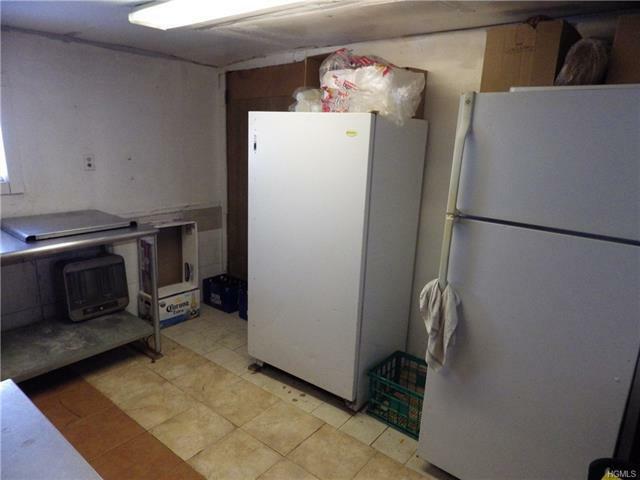 This building has 4 separate business opportunities in 1 location. 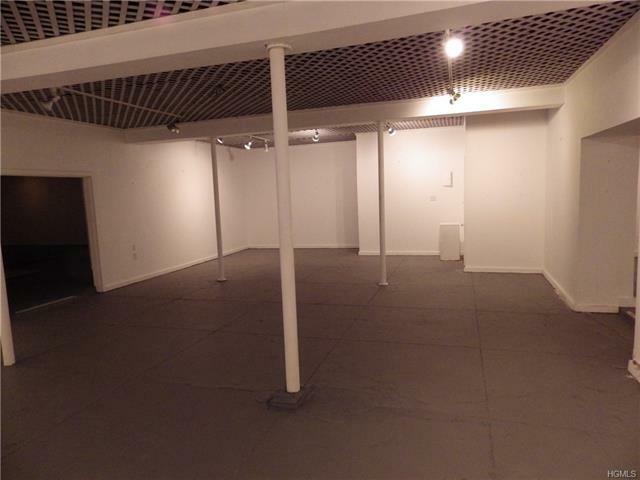 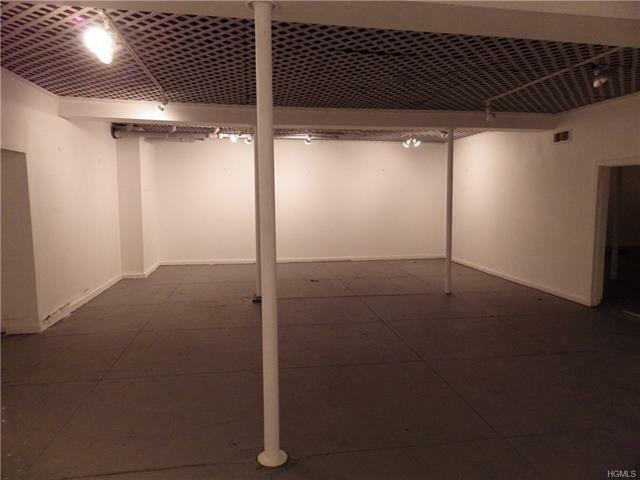 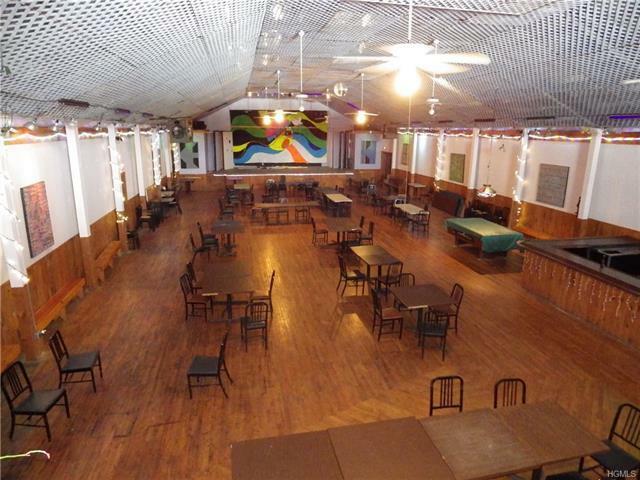 This 17, 000+sq ft is home to 2 bars, kitchen, catering hall, art gallery space and small retail space. 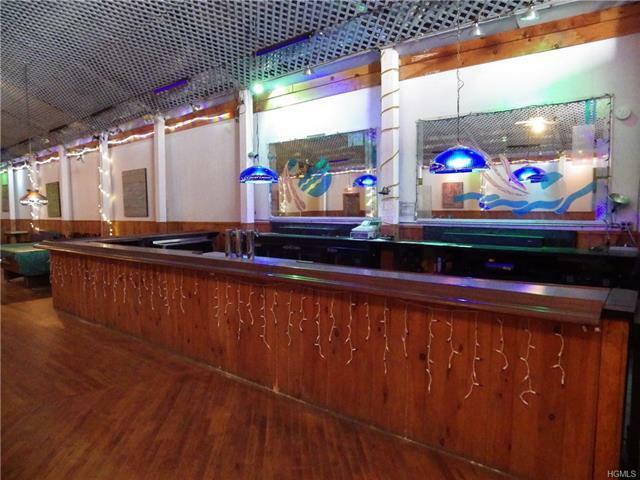 The upstairs section, not included in the 4 business opportunities, was formerly a hotel/boarding area. 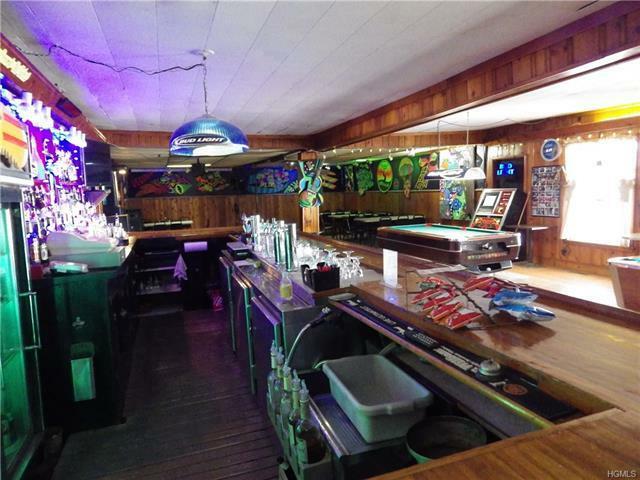 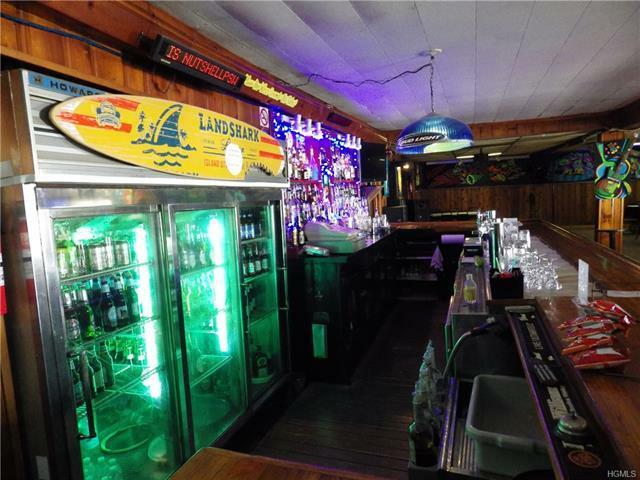 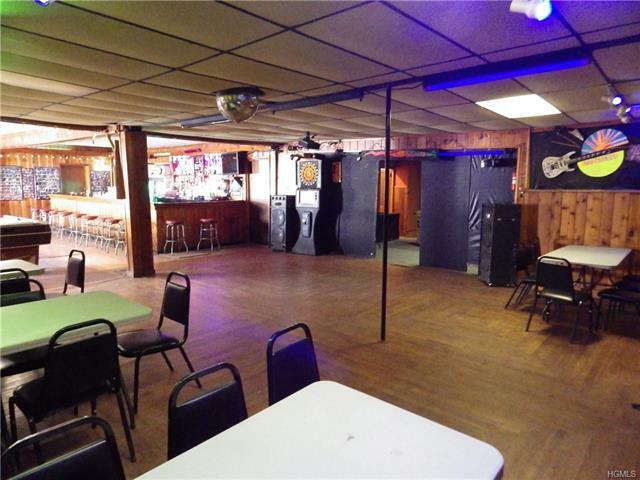 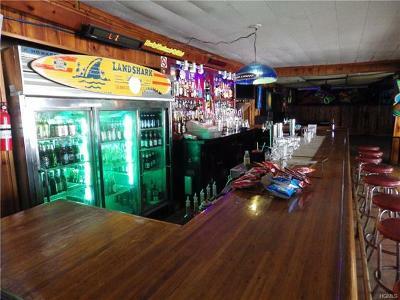 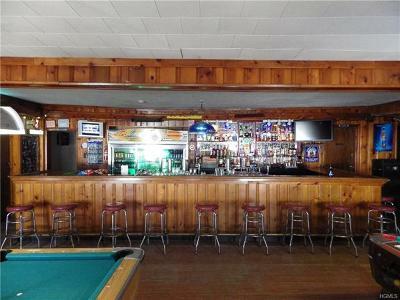 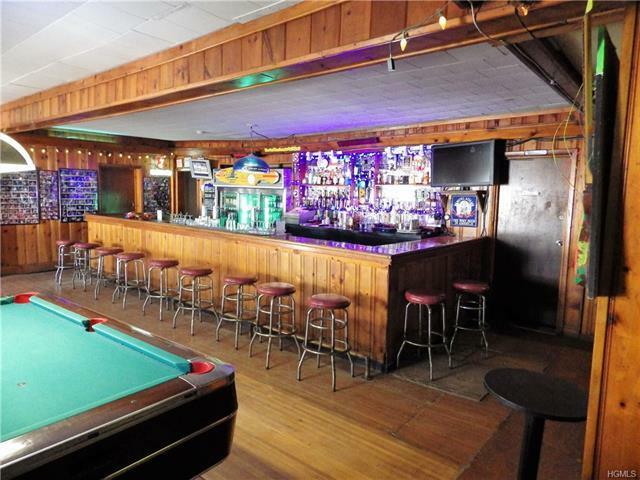 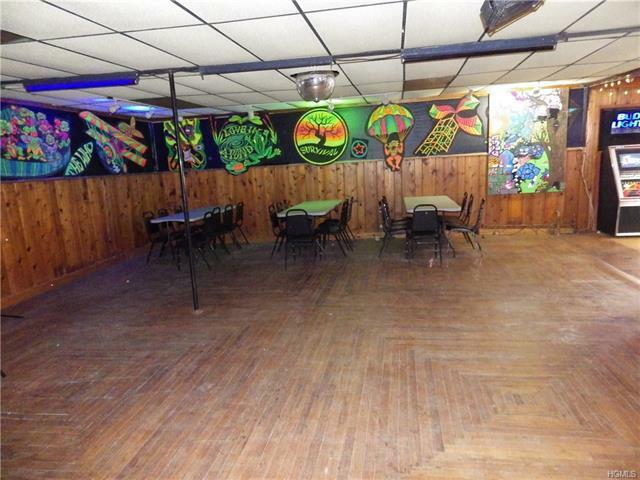 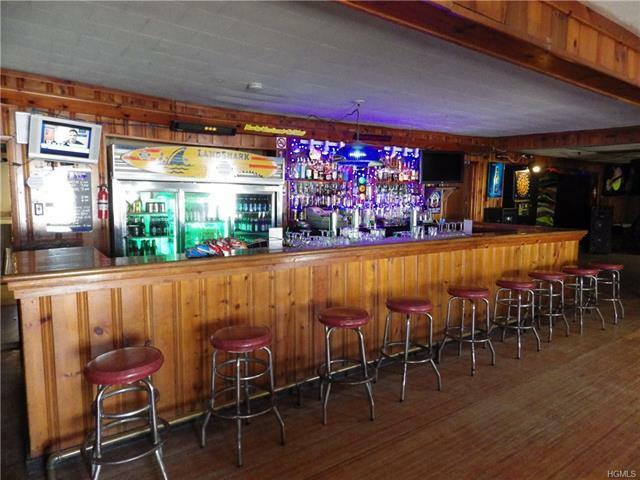 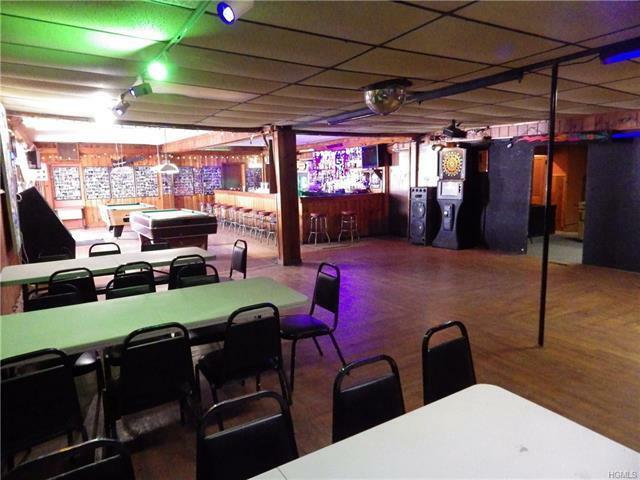 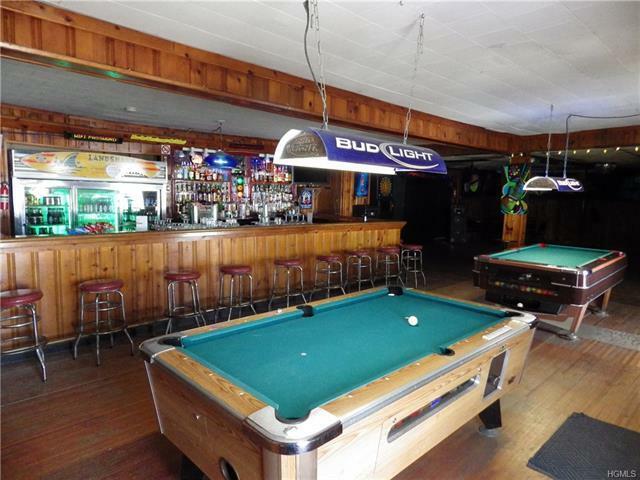 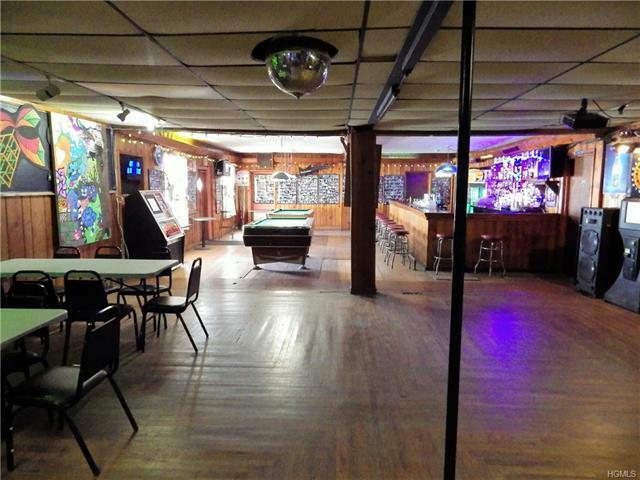 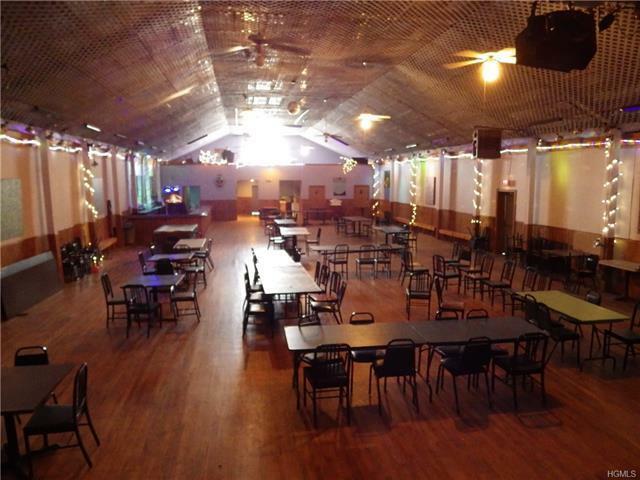 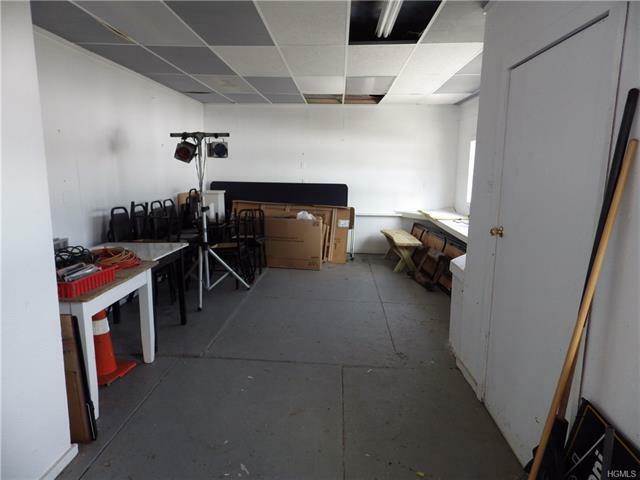 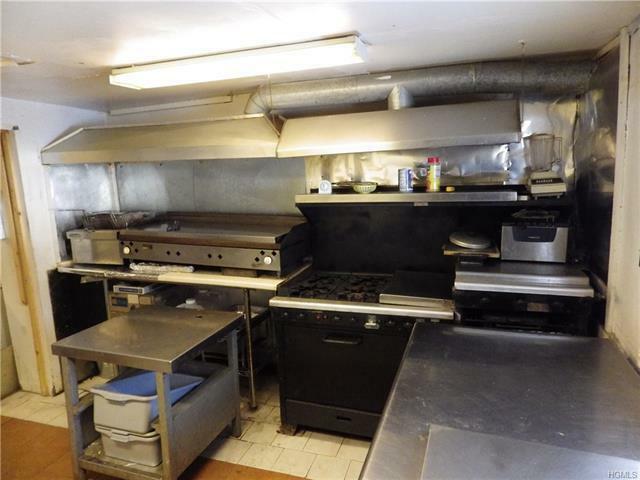 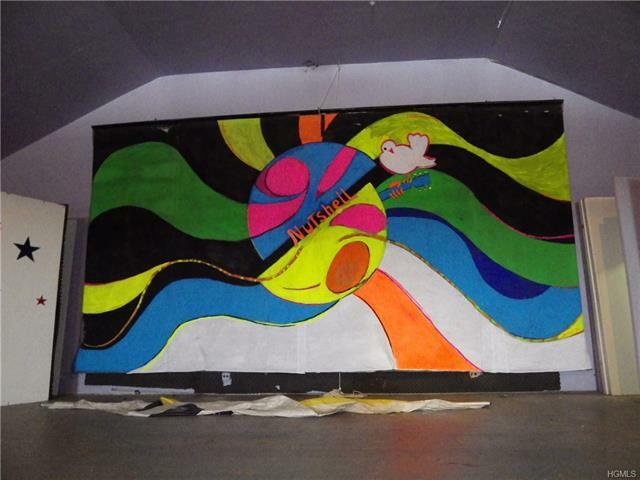 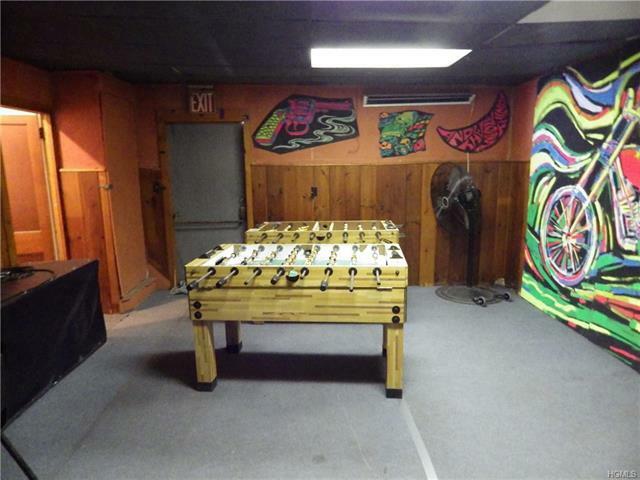 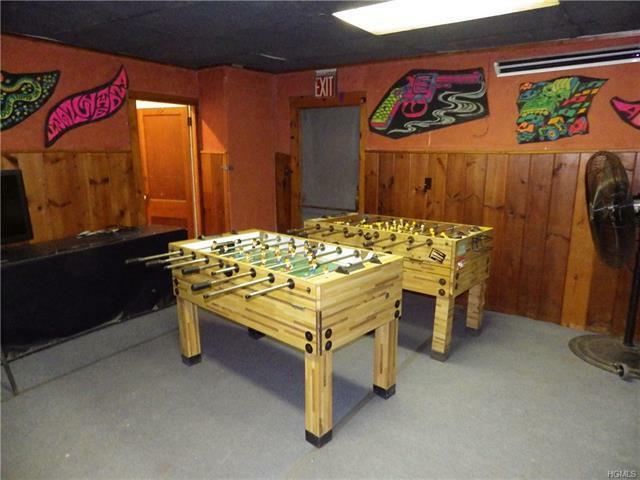 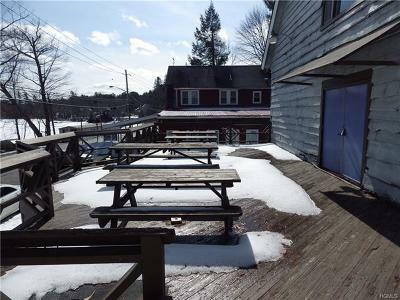 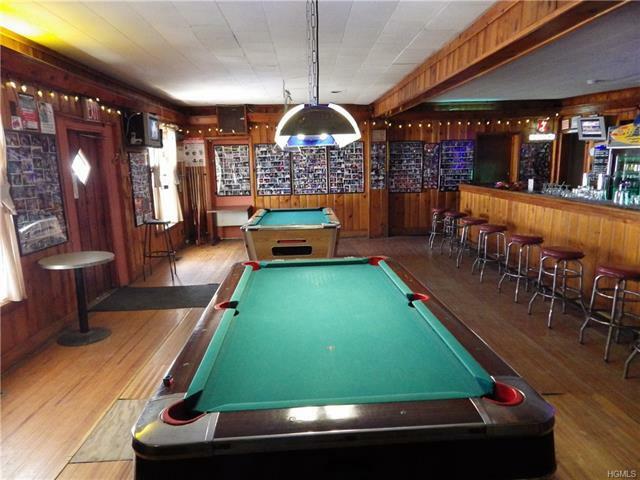 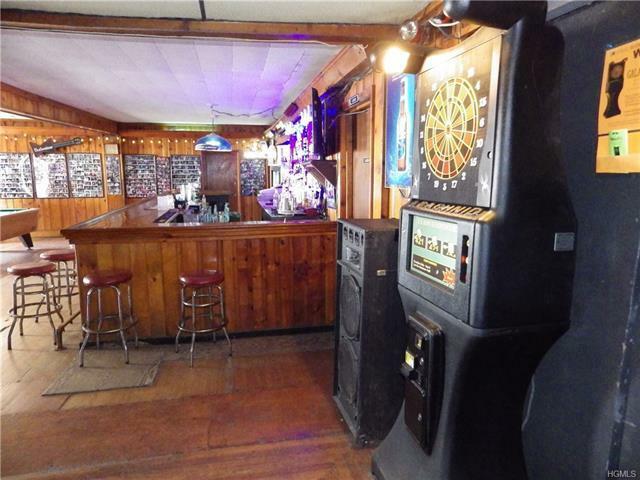 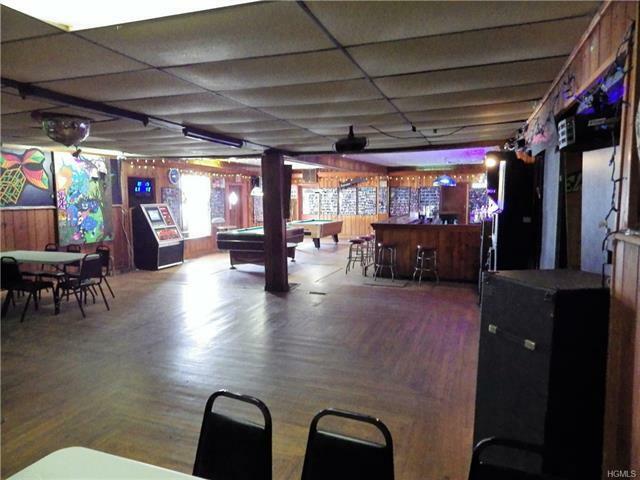 Perfect for a bar, wedding venue, small concert venue with stage, restaurant and more. 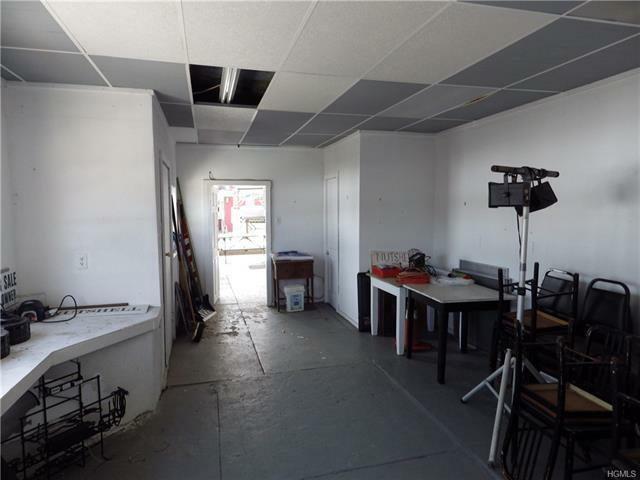 This turn key business is perfect for someone with vision and drive for success. 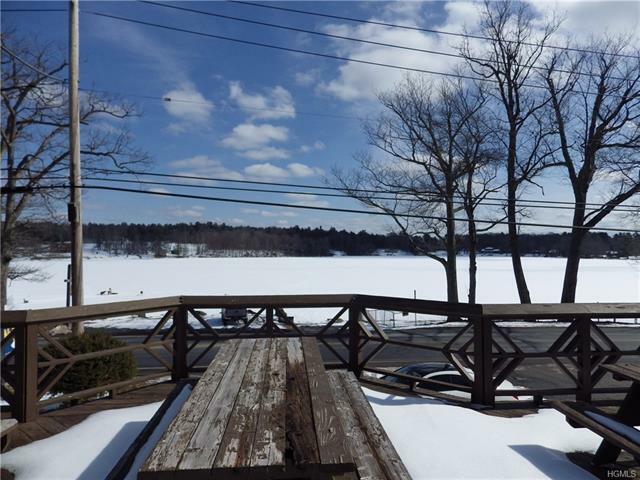 Located across the street from beautiful Lake Huntington and state access, your view is breath taking. 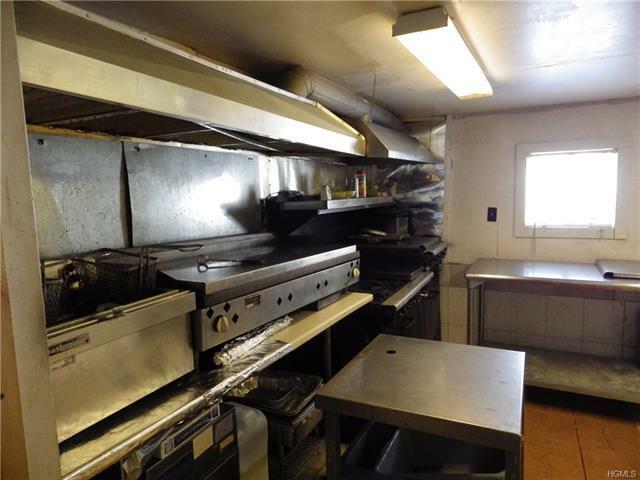 New roof and furnace recently installed!!! 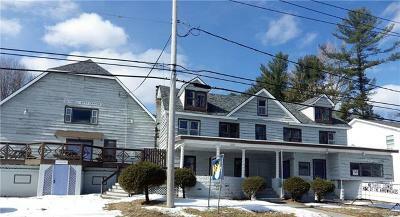 Selling business and real estate together.